I missed the fact that National Ice Cream Day, as declared by Ronald Reagan in 1984, was July 17. What I didn't miss is that you have to eat your ice cream fast during these hot days. 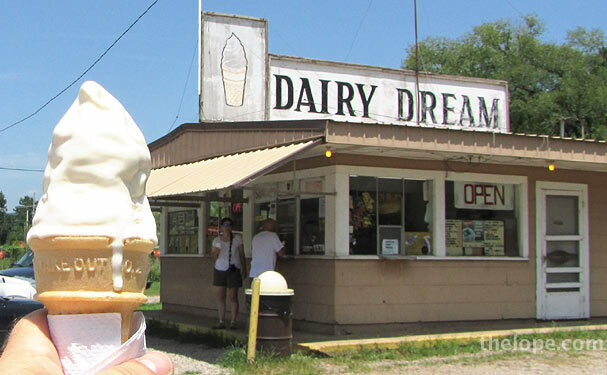 Photo taken at Dairy Dream in Mountainburg, Arkansas.